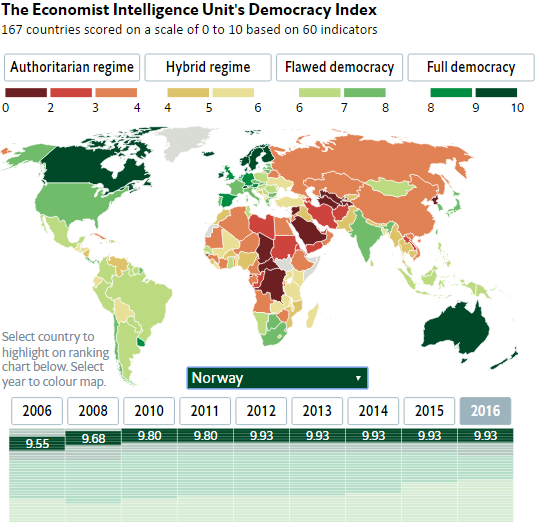 Democracy is declining. All our main issues and concerns are global ones and states cannot face them anymore. Global problems need global solutions.